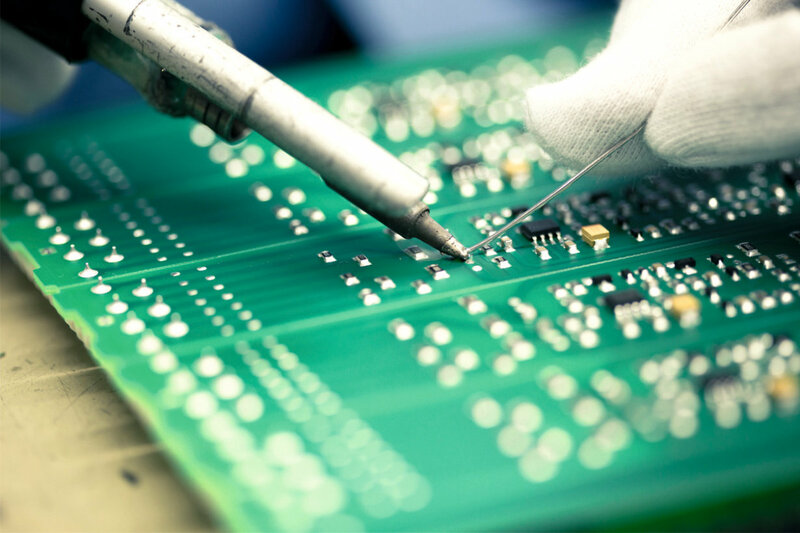 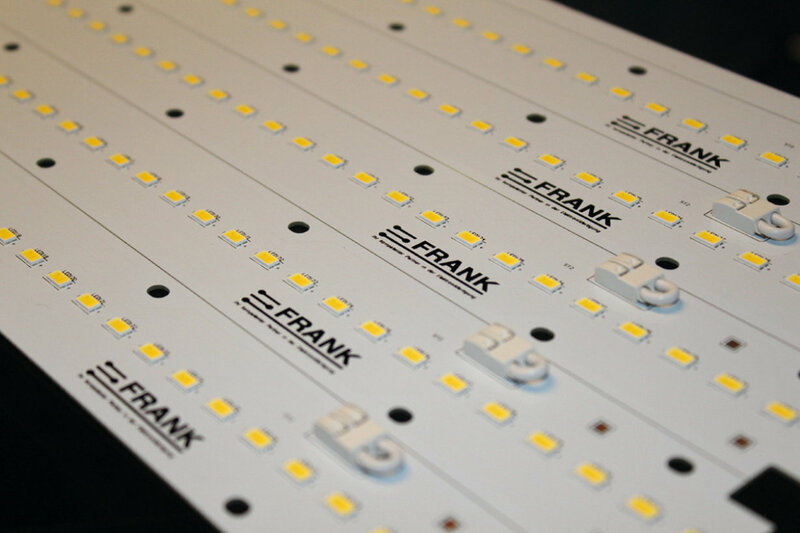 As an EMS provider Frank Elektronik focuses especially on LED-Board-Assembly and is experienced in all areas around this market. 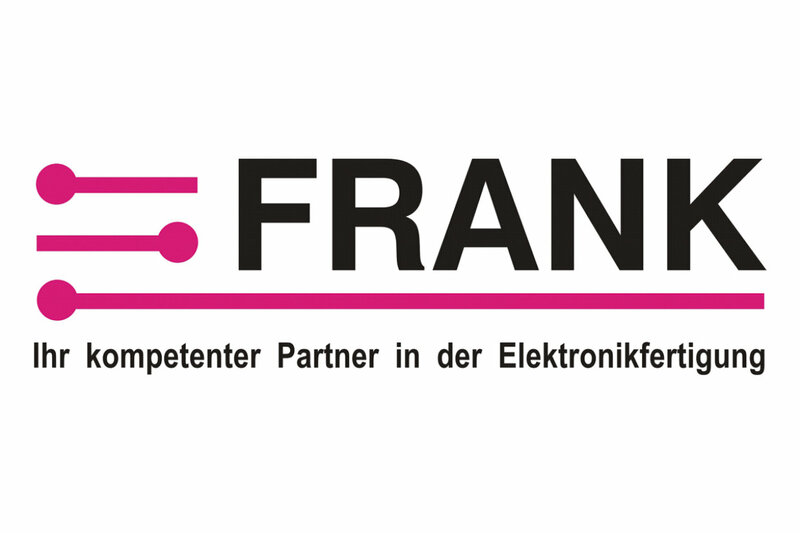 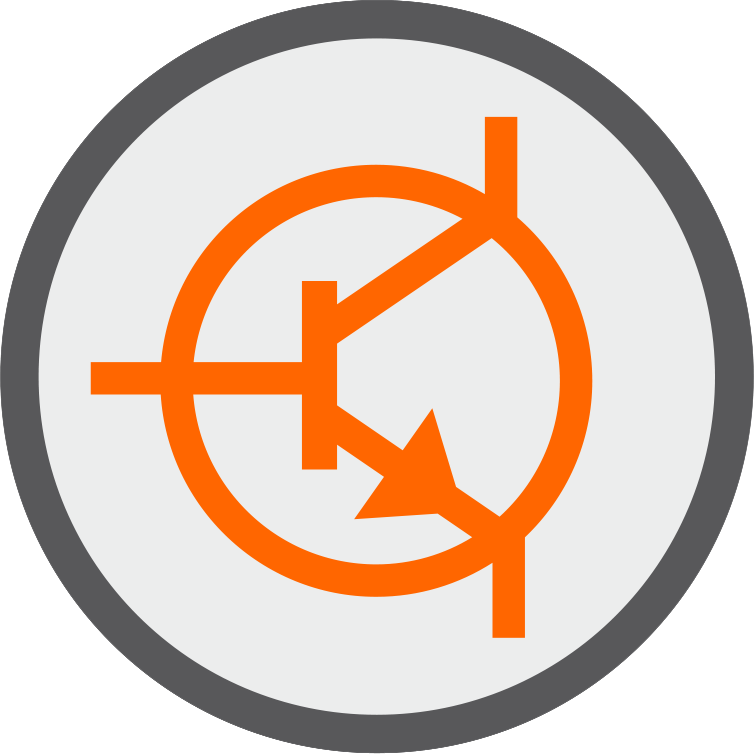 Frank Elektronik is constantly investing in new solutions to fulfill future requirements of it’s customers. 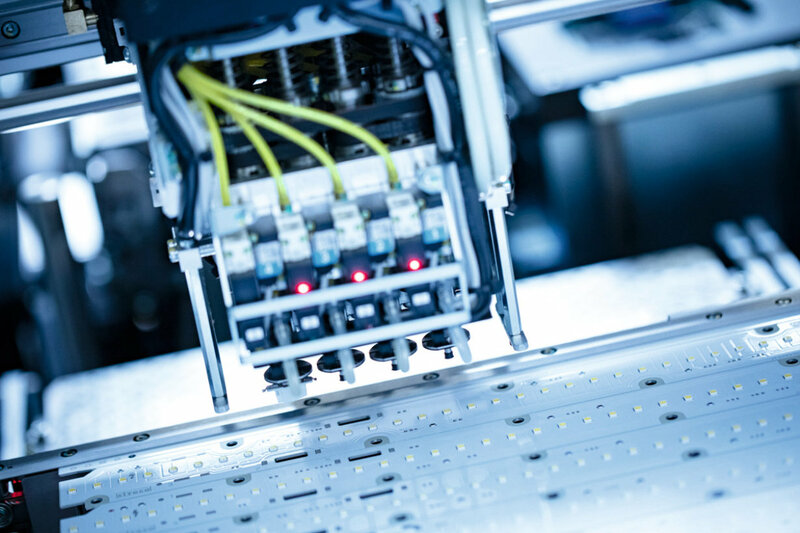 At Frank Elektronik, the special requirements of LED-based products are combined with a state of the art high volume production.